Bless Kurocan. We’ve finally done some another chapter of this wonderful series. There’s still quite a few books to go…! hint hint nudge nudge wink wonk wink pls Shima, the firsties need more love. Posted on 2016/04/19 | Comments Off on Happy Birthday, Maki-chan! It’s a never-ending party for Shima’s favourite girl! Please keep in mind that both of these releases are R-18! ※ Click here for the actual cover page because it is too NSFW to post. Shimapanda is a bit busy these upcoming weeks, so A Room for Two ch06 will be delayed. Sorry! Comments Off on Happy Birthday, Maki-chan! Happy birthday to Machigai Kouhai of NHFH! Sorry this is a bit late and that we rushed it, but we hope you enjoy it! WARNING: WHILE THIS IS TECHNICALLY SFW IT IS VERY QUESTIONABLE AT THE BEST OF TIMES. Oh and uhh HAPPY BELATED NEW YEARS AND STUFF. YEAHHHHhhhh. May there be an abundance of yuri this year as well. EDIT: THANKS FOR 200k VIEWS. We initially skipped this on a previous doujin importing spree because of the few pictures the artist shared on toranoana. 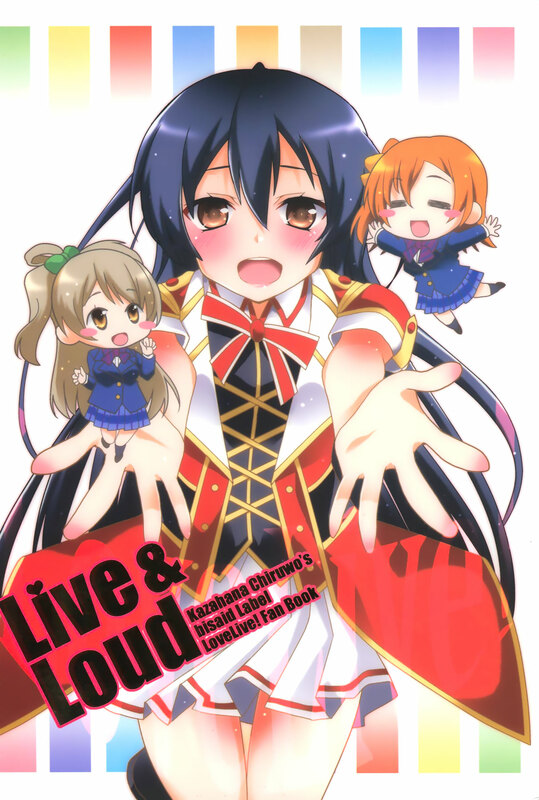 And then I begged ShimaP to get it since it was still available because UmiEli is love. Turns out those were REALLY MISLEADING and this is actually really adorable. SOMEONE GOING TO COMIKET GET ME UMIELI STUFF PLS??? Shimapanda sez: My Comiket stash finally arrived! 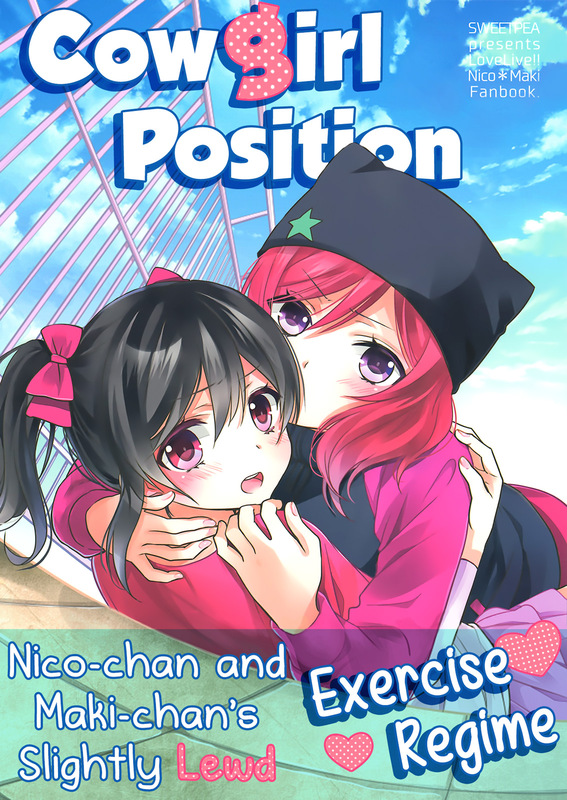 I’m working on a NozoEli joint with Yuri-ism as well as a tonne of other awesome things as time allows.